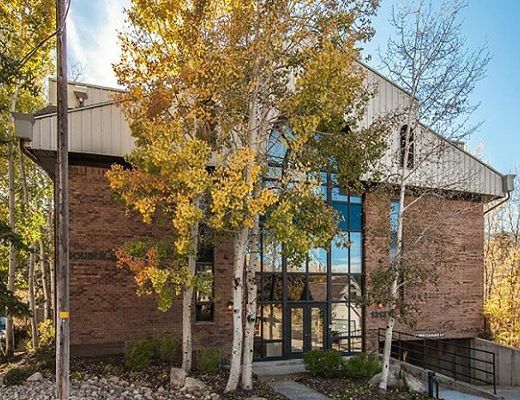 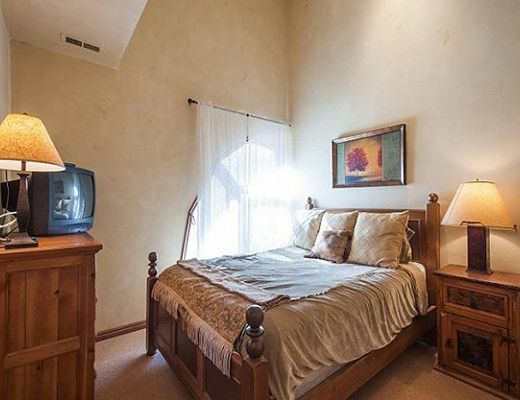 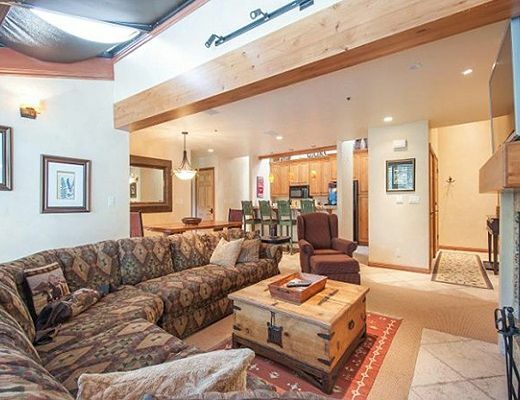 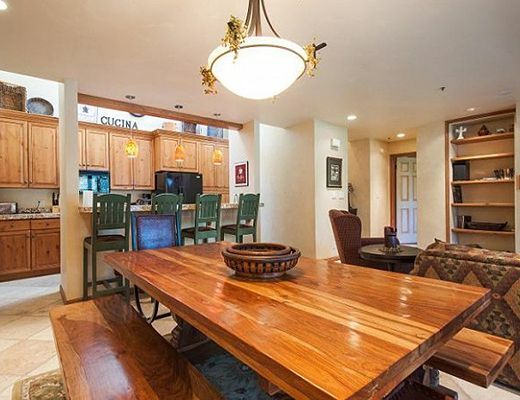 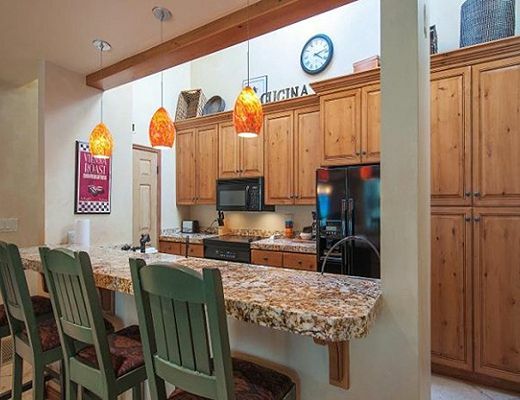 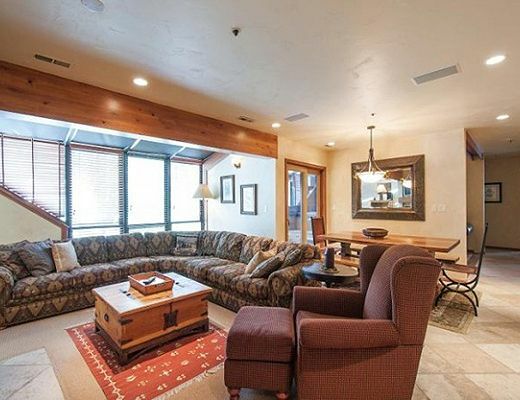 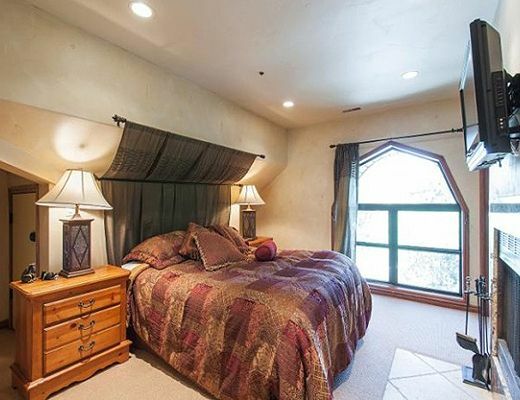 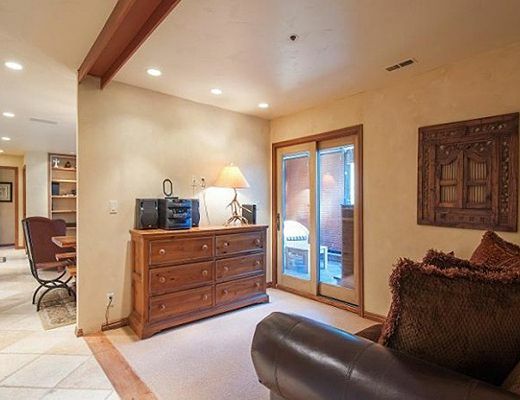 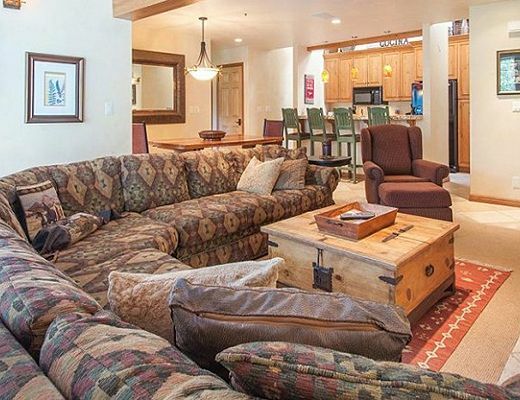 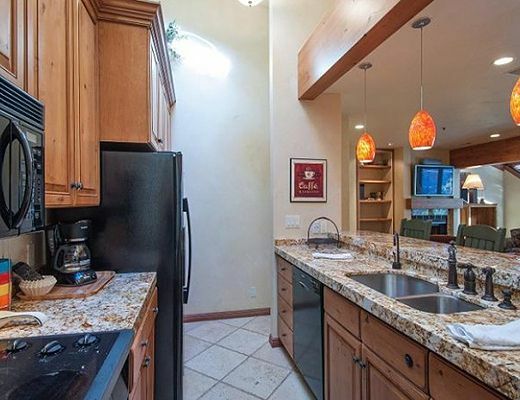 Double Jack E is a spacious and well-appointed Park City condominium located in a small building in historic old town, minutes from Main Street and within walking distance to the Park City Mountain Resort. 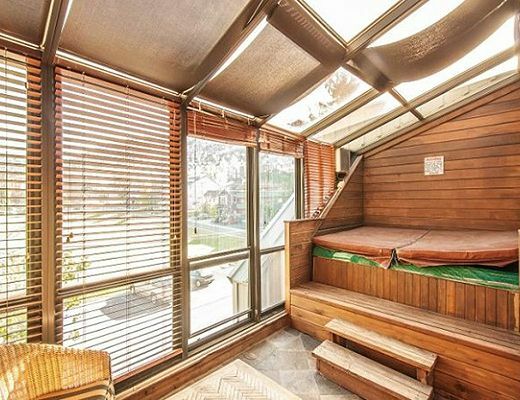 Double Jack E is equipped with a private sauna and hot tub. 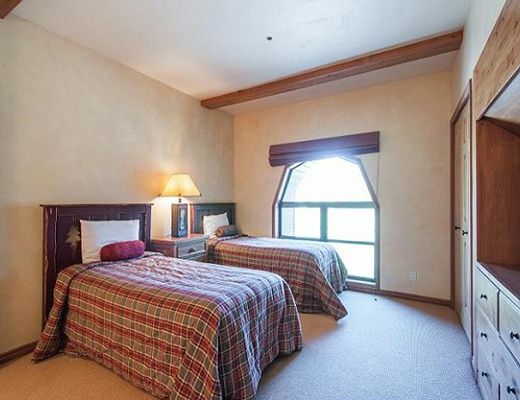 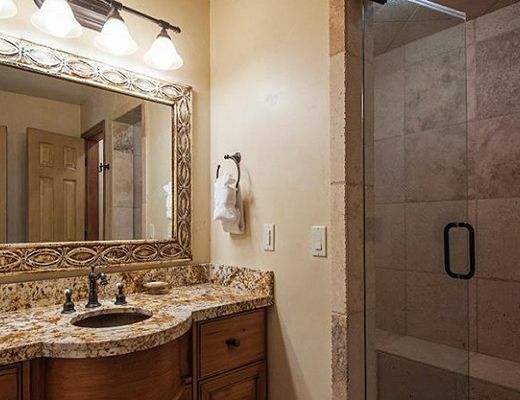 Elevator and underground parking contribute to the overall convenience of the property. 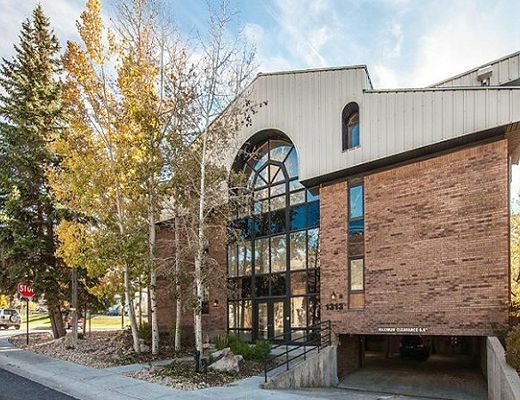 DoubleJack is only one block to the shuttle route. 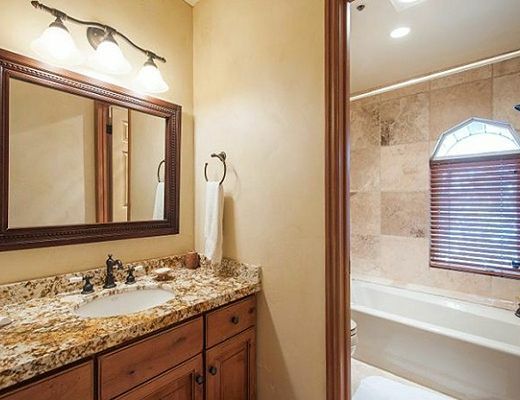 Special Note: A $204 Cleaning Fee applies to all stays.